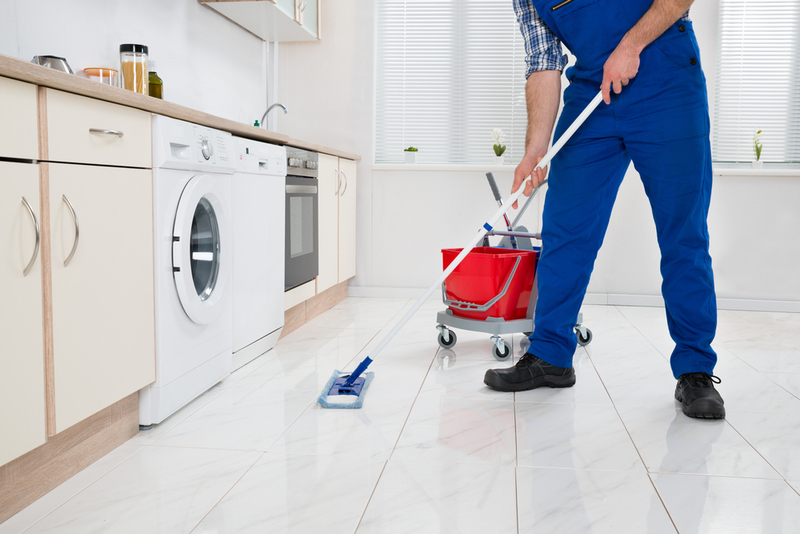 If you’re reading this post, chances are you are planning on hiring a home cleaning service company, but maybe are a little unsure about how often you need one. Some of you may still be wondering if you need one at all! We understand your confusions, and after years of being in the business, we can safely say that many of our customers have the same questions. And so, we’ve put together a list of questions we feel customers should ask themselves before hiring a pro house cleaning company from UrbanClap. #1. How big is your house? 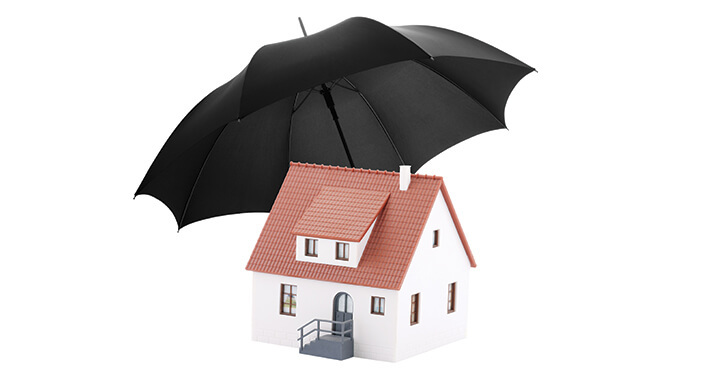 The best things about small houses is that are very easy to maintain and keep tidy. Studio apartments, and single bedroom apartments don’t need a thorough home cleaning service more than once every two weeks. In comparison, a bigger house with more number of rooms could a use a professional home cleaning services more regularly; every week to be exact. Of course, this also depends on your lifestyle and preferences. #2. Do you have children or pets? If there are toddlers and young children (this includes pets too!) in your family, your house is sure to get messy, soon after a complete scrubdown! In this case, it is a good idea to get hire professional home cleaning services every week, for a thorough cleansing and sanitisation of your home.If yours is a simple two-member family, with no children of any kind, you could schedule a complete home cleaning service every fortnight. #3. What is your budget? Financial plans determine many of our choices – including how often should one hire professional home cleaning services in Dubai, or even whether we want to hire one at all! In case saving up is at the top of your agenda right now, you could do most of the tidying yourself, and hire home cleaning services every 20 – 30 days. Having said that, UrbanClap does provide home cleaning services at affordable rates. So instead of wasting your time cleaning up, you could let professionals look after your house, while you use the time more productively. #4. What’s your lifestyle like? Your lifestyle too determines how often you need to hire a professional home cleaning service. If you’re someone who travels for work, and are barely at home, you don’t need to give your home a professional cleaning that often. However, if you work a regular 9 to 5 job and live with a family, you might want to book professional cleaning services more often. 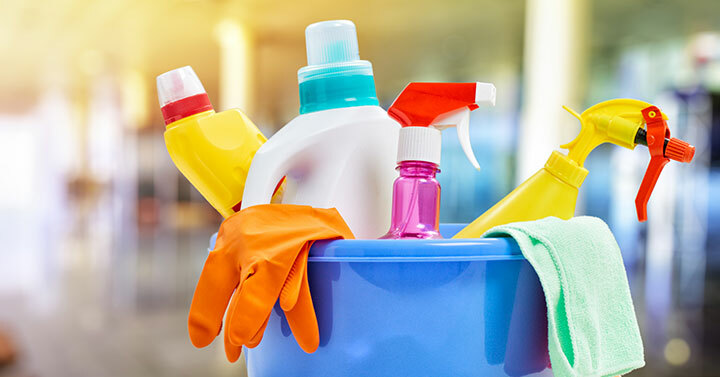 Interestingly, busy executives as well as stay-home moms, both need a extra pair of professional hands to look after cleaning, so hiring professional home cleaning services is an obvious decision for them. #5. Anything special coming up? Do you have a dinner party planned for the weekend? Are your parents visiting you soon? In special instances hiring a professional cleaning home service to thoroughly clean out every corner of the house is your best bet to make a good impression on the visitors – especially on your parents! Whether you live in a studio apartment or a villa, whether yours is a big family or it’s just a home for two, whether you’re constantly on the road or work from home, maintaining your house does take some effort. The first step towards making a house a home is to keep it clean. You can do some bit of regular cleaning on your own, like dusting the more used areas of your house, wiping the kitchen counter clean every night, etc. And if it ever gets too much, you can always hire the best home cleaning services Dubai has to offer, on UrbanClap. 2 Refrigerator Cleaning Hacks And Ways to Keep it That Way!